Visionary performance in the palm of your hand. We know that reliable performance is a necessity, not an option. When it comes to visualizing the airway for routine and difficult intubations, you need a tool that you can depend on each and every time. 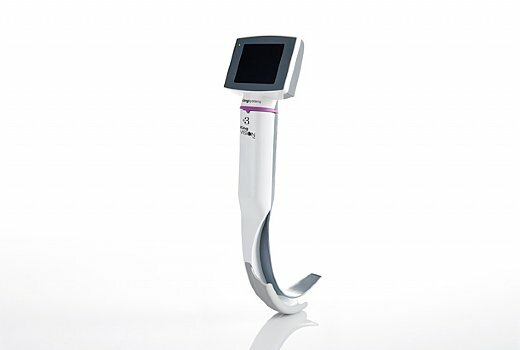 The King Vision video laryngoscope is designed with your expectations in mind. The blades are disposable which eliminates the risk of cross contamination. 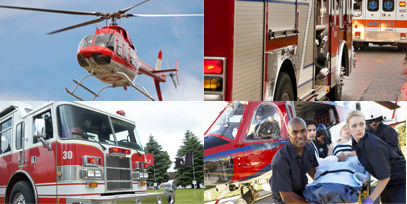 Depending on your preferred technique and the complexity of the airway the King Vision has two blade types. A standard blade that requires the use of a stylet to direct the ET tube. The other choice is a channeled blade where you can guide the ET tube with the blade. The King Vision video laryngoscope provides a high quality image of the vocal cords while minimizing soft tissue manipulation. The King Vision is designed to be your primary tool for intubations. The high-quality, made in America, display comes with a 1-year warranty. The robust, full-colour, smudge-proof, non-glare display can resist repeated cleaning and normal use wear and tear. The King Vision display is light weight, self-contained and battery operated. The reusable display comes packaged in a protective, foam case. Blades are individually packaged making the King Vision very portable. The disposable blades allow economical use of the King Vision for all of your intubations. The low cost per procedure combined with the high performance visualization capabilities make this the perfect value for the best patient care. With the King Vision you can improve patient care by having high performance visualization capabilities for every intubation, at an affordable price.